Camilo Catrillanca was shot by the police while he was returning home from work on his tractor. 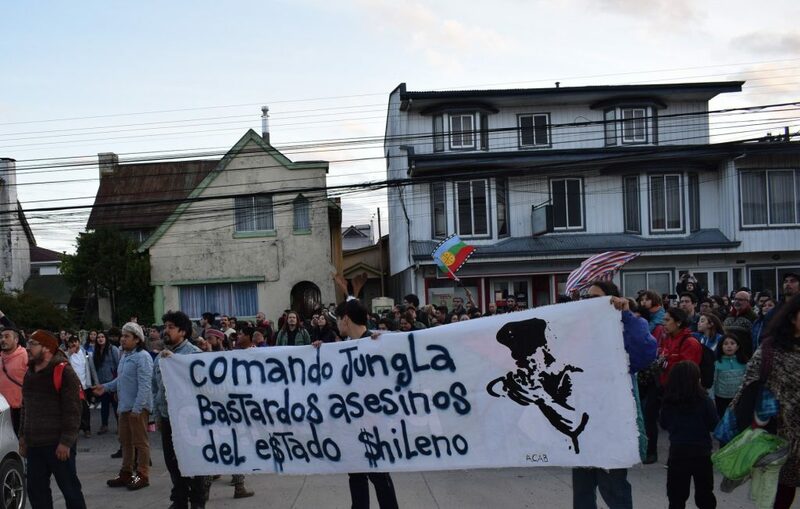 On Wednesday, November 14, the Mapuche traditional community of Temukuikui was invaded by a special ‘anti-terrorist’ unit of the Chilean police, the Comando Jungla. During the invasion, which involved nearly 400 police personnel and two helicopters circling overhead, officers shot Camilo Catrillanca, a young Mapuche community member who was returning home from work on his tractor. Community members condemned the fact that despite having suffered serious gunshot wounds, Catrillanca was only taken to a local clinic, where he was surrounded by police officers, and was not taken to a hospital. They also said that a minor, who was in the tractor with Catrillanca, was gravely injured and was later detained along with other youth from the community. The special police unit, Comando Jungla (Jungle Command), was inaugurated in June 2018 by Chilean president Sebastian Piñera and is the latest in a series of harsh and repressive actions against the Mapuche communities in Chilean and Argentine territory. 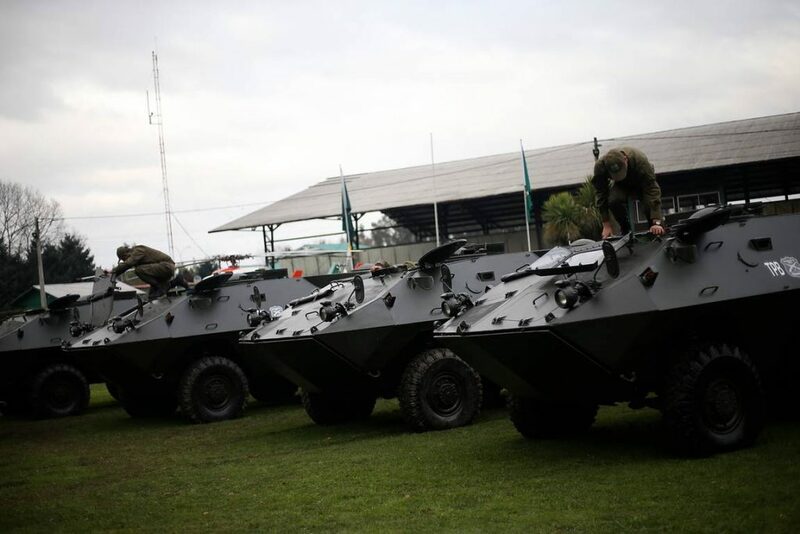 The special unit of the Chilean police has been trained in Colombia and the United States in combating “terrorist forces”. The Comando Jungla has been deployed to combat ‘terrorist’ activity in the southern part of Chile, which is above all Mapuche territory.The intensified militarization of Mapuche territories is a grave threat to the indigenous communities who continue to peacefully resist and reiterate their right to remain on their land. On both sides of the Andes, in Chile and Argentina, Mapuche communities have been engaged in processes of land recuperation to take back their ancestral territory from large property owners. Due to this, the repression unleashed against these communities has intensified. It is worth remembering that these communities have already been subject to state genocide and oppression with the intent of ensuring their extinction. The communities have been facing a campaign of threats, harassment, repression and violence from the State, large landowners and multinational companies that seek to occupy this economically profitable and strategically important territory. The Mapuche’s struggle to remain on their land is thus classified as terrorism. 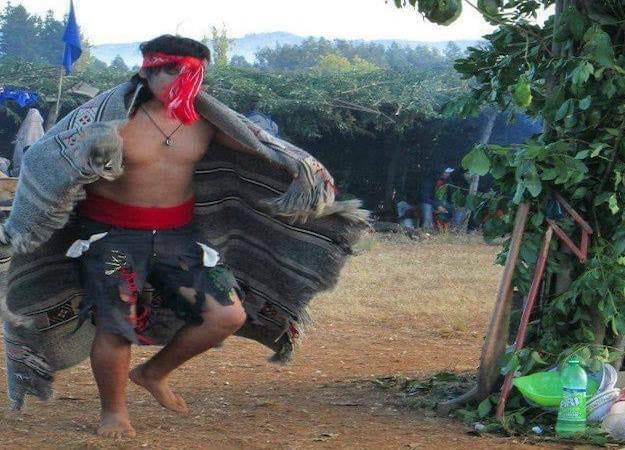 Already, many Mapuche leaders or Lonkos, as well as community members, have suffered this repression first hand and several are serving long sentences in prisons in Chile. On September 11, Mapuche Lonko Facundo Jones Huala was extradited from Argentina to Chile. This was despite the Human Rights Commission of the United Nations asking for a stay on the extradition while independent experts reviewed the case. Thus, in complying with the Chilean request and extraditing Huala, Argentina was in violation of international law. The Chilean state has accused the Mapuche leader of starting a fire in an inhabited place, and of possession of an unconventional weapon. Huala was also a victim of legal persecution in 2015 when his community began a process of recovering land from the Italian millionaire group, Benneton. This assassination took place a year after the killing of another youth from the community, Rafael Nahuel. He was from the Lafken Winkil Mapu community in Bariloche, which is in the south-central region of Argentina, near the tourist city Bariloche. Nahuel was shot in the back while he was running from the police who were repressing the community. Thousands mobilized in towns and cities in Chile to condemn the assassination of Camilo Catrillanca. The Chilean police responded to the protests with repression, tear gas, and by detaining dozens. On November 15, the community carried out Catrillanca’s funeral procession, only to be met with tear gas and attacks from the police. Yesterday, Mapuche political prisoners in the Temuco prison stood on the roof of the facility to denounce the assassination of the youth at the hands of the state.